"A world in which women and under-represented groups are economically empowered." 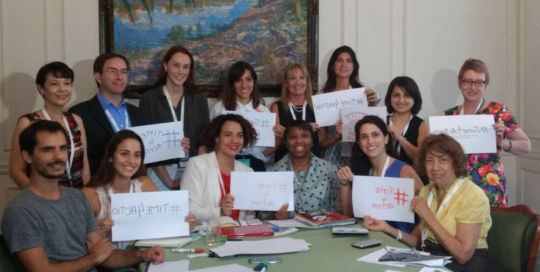 As the 2018 Argentine Presidency of the G20 draws to a close, this post looks back at some of the highlights from the work of the 2018 Think-20 Engagement Group’s Task Force on Gender Economic Equity (GEE). There has been significant convergence on key focus areas and recommendations for action on gender economic equity across the G7-G20 and the relevant engagement groups including the T20 and W20. 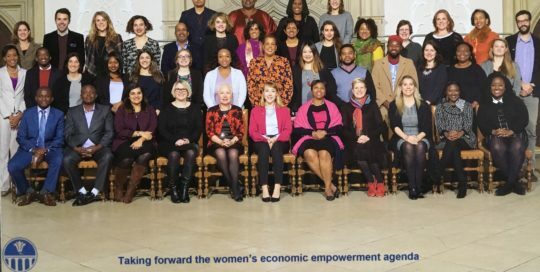 On 29 November 2017, the Women’s Economic Imperative (WEI) launched its collaboration with Wilton Park and AllAfrica as part of the Women’s Entrepreneurship activities in the United Kingdom with an action-oriented Forum on Taking Forward the Women’s Economic Empowerment Agenda. The Forum was held (29 November – 1 December, 2017) at Wiston House in West Sussex, England.